The Illinois Wall Doctors are committed to meeting the diverse needs of each and every customer. 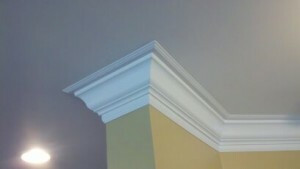 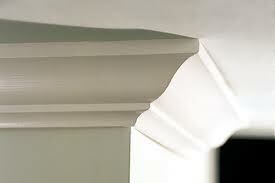 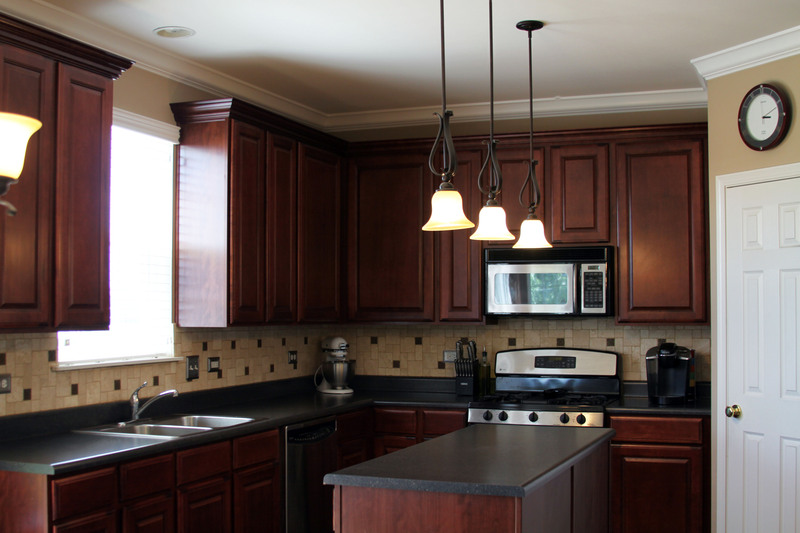 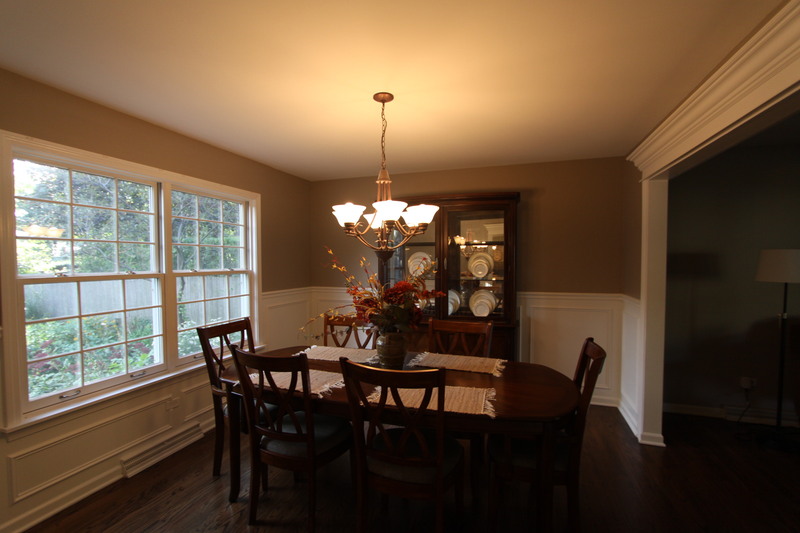 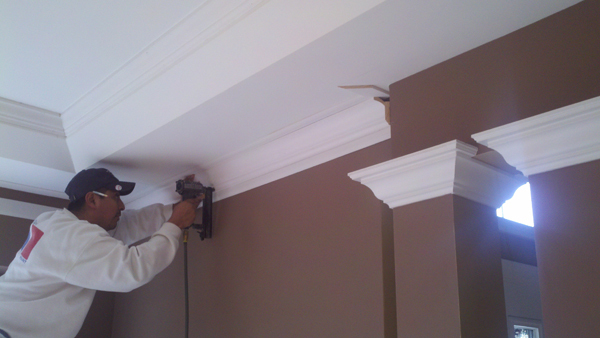 From crown molding to kitchen cabinet molding, our knowledgeable team can handle any crown molding or keystone project you need completed. 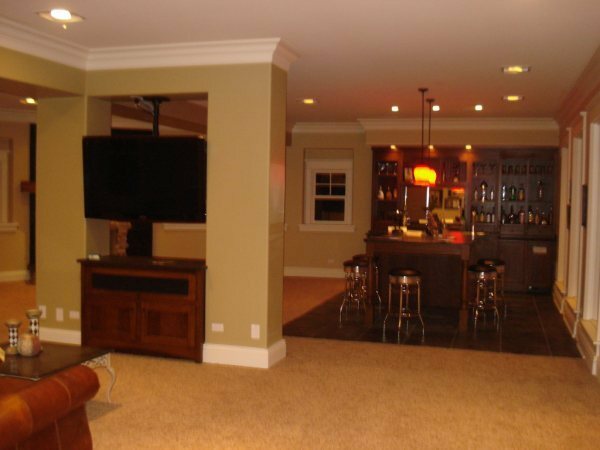 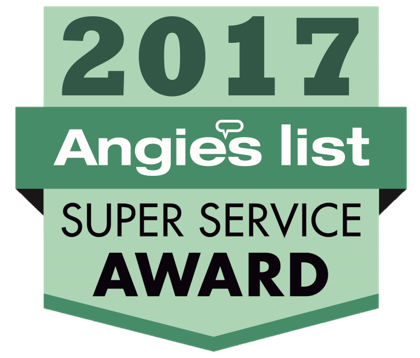 We are fully licensed and insured for the comfort and safety of our valued customers.